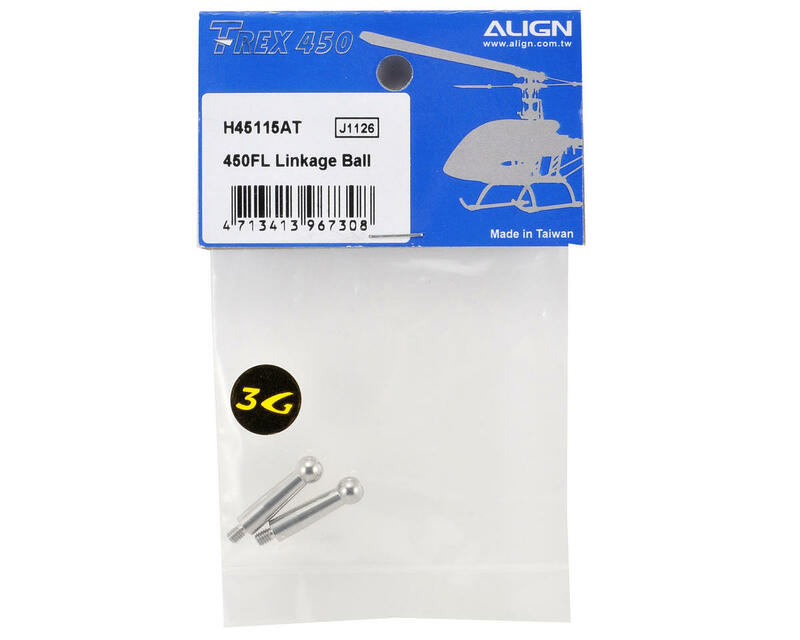 This is a replacement Align Flybarless Linkage Ball A Set, and is intended for use with Align T-Rex 450 3G Programmable Flybarless System. 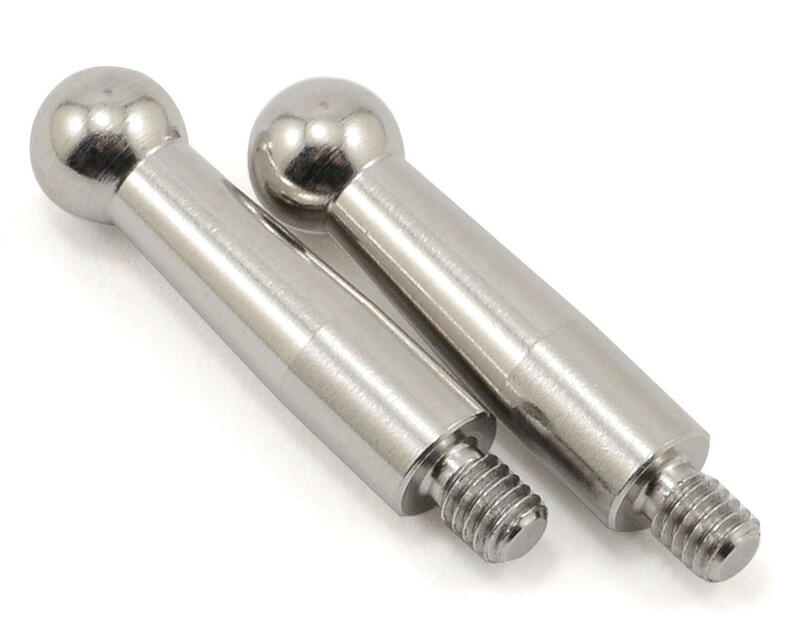 Make sure you always use these with the 450 Pro, the 45115 (without the A) is quite a bit shorter in the threads and might be ripped out of the blade grip aluminium when you crash. This one makes almost full use of the available threads in the blade grip so it really stays in place a lot better. Fully recommended.